Facebook has introduced the much awaited Facebook Timeline Feature for all Facebook Users, Facebook Timeline is a new way to navigate your Facebook profile and your past life cycle, which you have shared in Facebook profile. It displays your life story with a new kind of profile. Below we will tell you How to Activate Facebook Timeline Feature for your own Facebook profile in step by step guide. Then Introducing Timeline page will open. Now click on “Get Timeline” at bottom of the page. (As seen in image below). Then you are redirected to preview Timeline page. 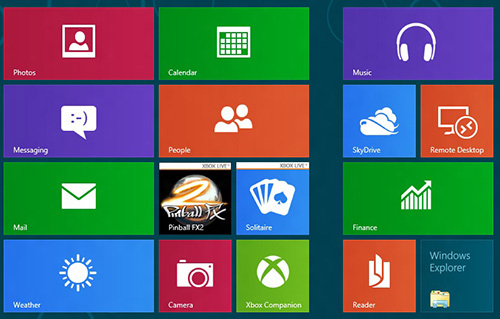 You will see options to Take a Tour or Publish your Timeline at the top right as seen in image below. If you want to Activate Facebook Timeline now then just click on “Publish Now” and instantly your Facebook timeline will be Activated. 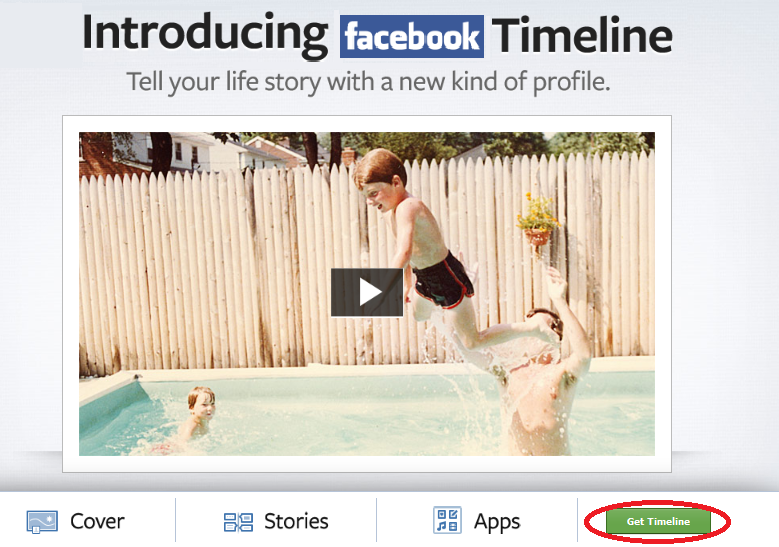 You can preview your Timeline for 7 days and after that it will be automatically activated in your Facebook profile. Your shared pictures other things will remain intact.If you still have any issue in activation of Facebook timeline then share with us in our comment section.